From Down East to the County. Kathleen has been with Freshies since its inception. She has a keen eye for best practices, and currently serves as a Territory Manager. 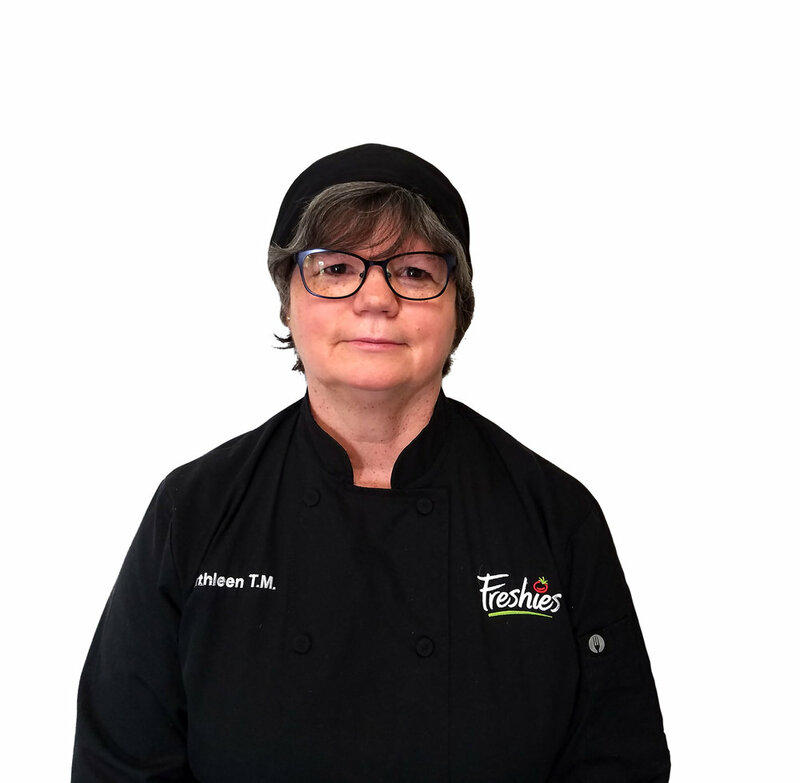 Kathleen's love of freshness doesn't stop at work. She keeps herself busy at home as a beekeeper producing fresh honey. 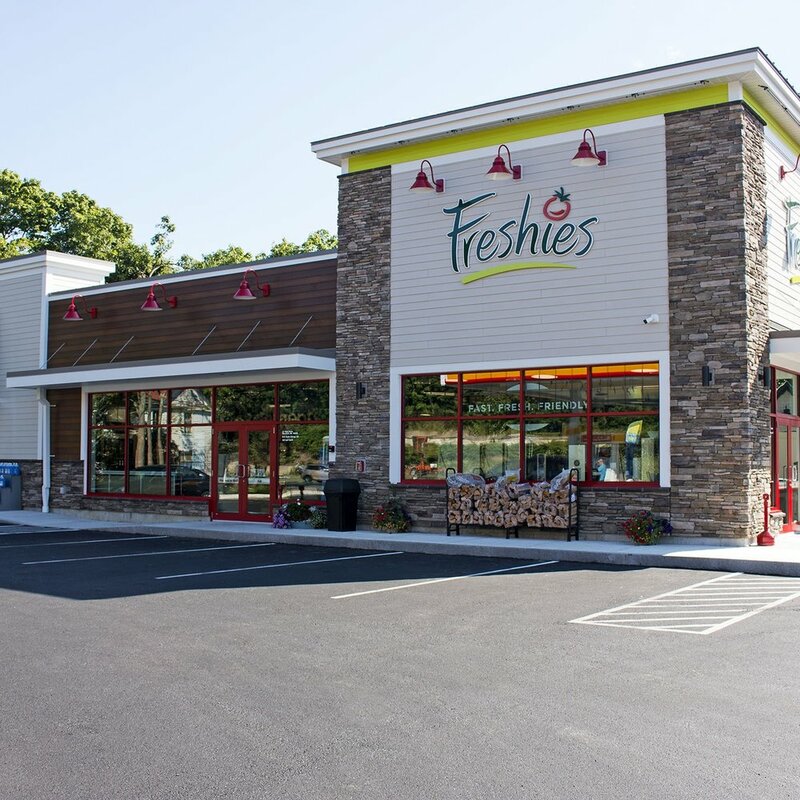 As the Director of Freshies Food Service, Rob takes the lead on the management and development of Freshies. Fresh and local ingredients are top of mind for Rob. His recipes are enriched with pops of local ingredients and spices. 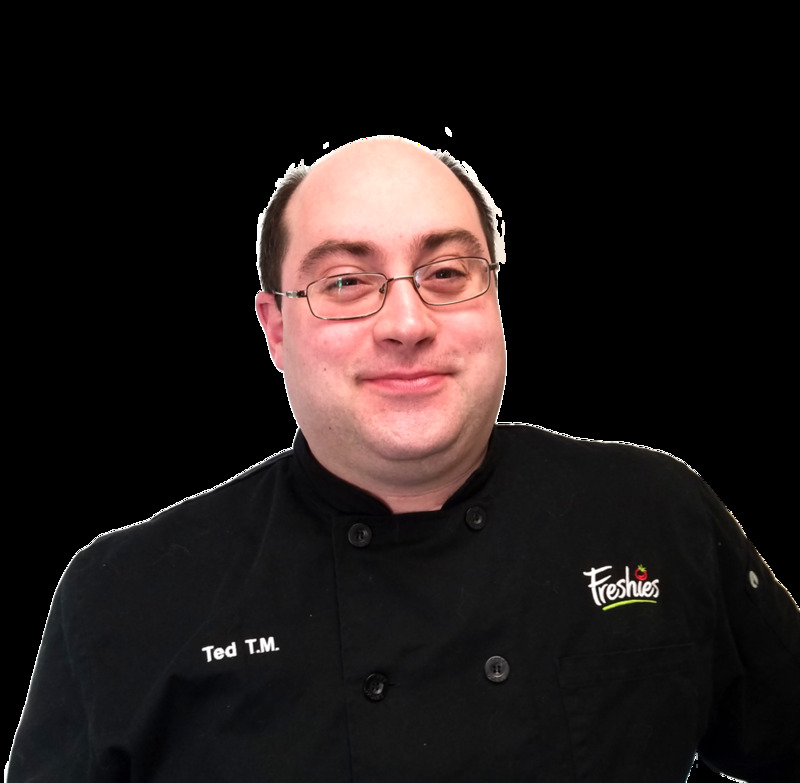 Ted is another one of our Territory Managers, who has learned all of the various Freshies positions from store to deli management. Ted's love of cooking begins with fresh, from work to home. He's an avid visitor of local Farmer's Markets and apple orchards.